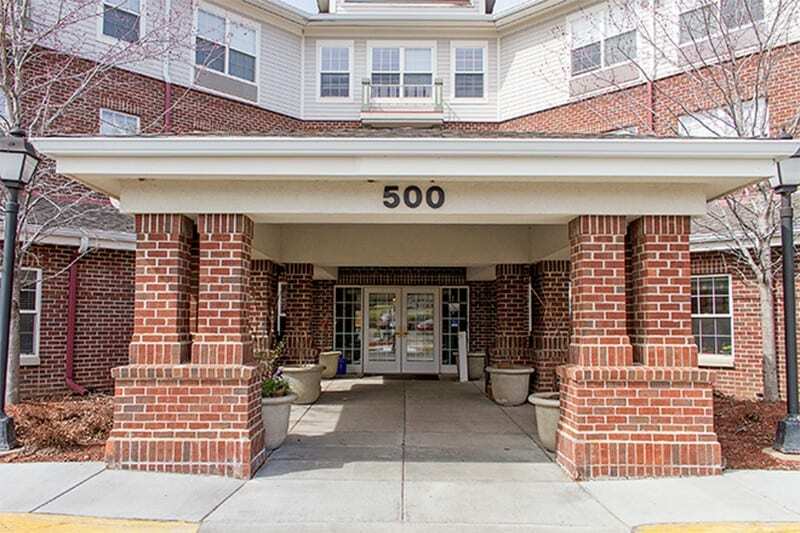 New Perspective has acquired its 22nd senior living community at 500 Carlson Parkway, across from the Carlson Towers in Minnetonka. A multimillion dollar renovation is planned for the three-story building, which has 87 assisted living units and 35 memory care apartments. “With our planned renovation and expansion, we will add to the already great features of the building with fresh new spaces and resident-centered amenities,” said Chris Hyatt, COO of New Perspective Senior Living. Services and activities offered include daily concierge access, dining, housekeeping, activity transportation and on-site physical therapy and wellness services. Today, more than 2,000 seniors reside in New Perspective communities, with a goal of 10,000 seniors by 2025. The company is based in Eden Prairie with locations in Minnesota, North Dakota, Wisconsin and Illinois. Copyright © 2019 at Sun Newspapers/APG Media of East Central Minnesota. Digital dissemination of this content without prior written consent is a violation of federal law and may be subject to legal action.